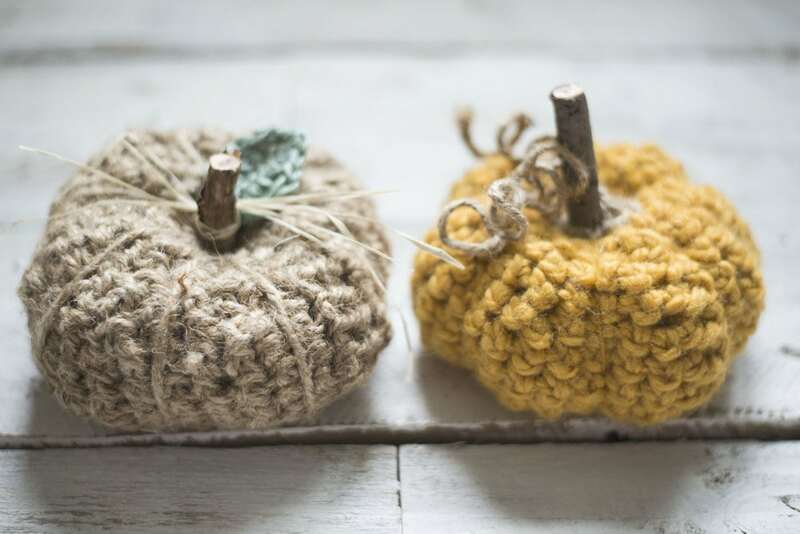 What could be better than decorating your home with crochet pumpkins or acorns this fall?! They are after all the most iconic symbols of the autumn season. Memories of pumpkin carvings from when I was a kid are filled with fun times and laughter. 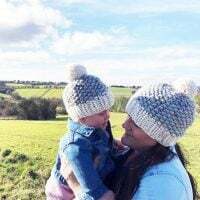 There are many fall crochet patterns out there to choose from, but I have selected my favourite patterns for you to enjoy in this roundup. 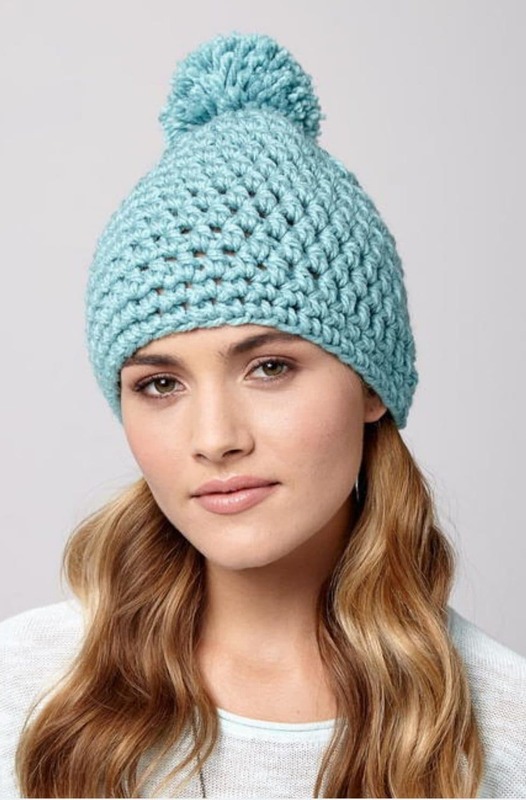 If you are new to crochet and want to learn how to crochet there are many easy and free patterns on my website, just take a look at my crochet pattern library, with patterns for women and the home. If you are a knitter – there are so many great fall knitting projects you can try out, including oversized sweater knitting patterns – take a look at this post and find something you can make for fall. There are also many scarf knitting patterns that are perfect for fall and winter. 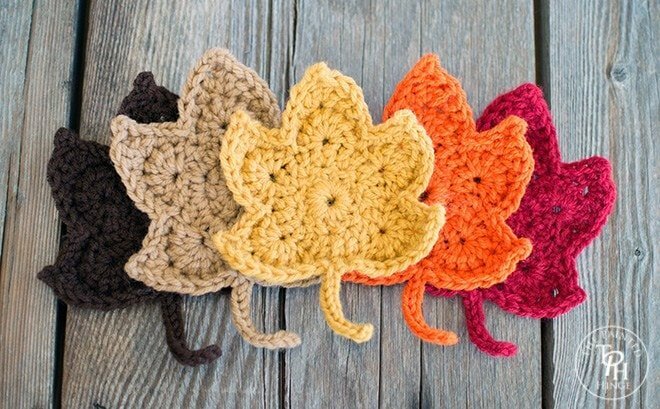 Take a look at this roundup of the best crochet patterns for fall and make something to adorn your home from the beginning to the end of the season. Make a cute orange-ridged pumpkin with a free crochet pattern designed by Sewrella. Get the patterns for the other two pumpkins over at the Megmade with Love blog. Make a gorgeous fall garland with crochet inspiration from Just Pootling. 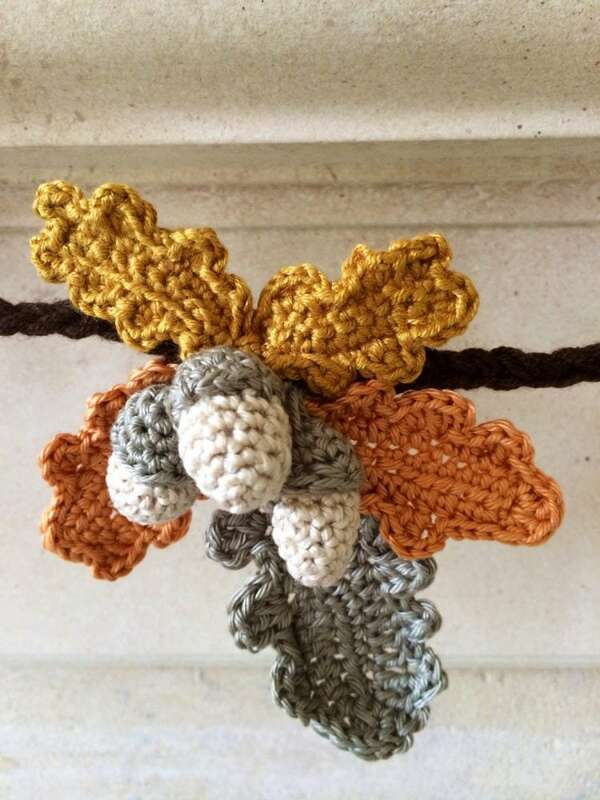 She shares the free crochet patterns she used to create the acorn and oak leaf autumn garland. The oak leaf pattern is from Ravelry by GoldenLucyCrafts. The acorn pattern was from Squirrelpicnic.com. Make some gorgeous fall decor with ideas and help from One Dog Woof. 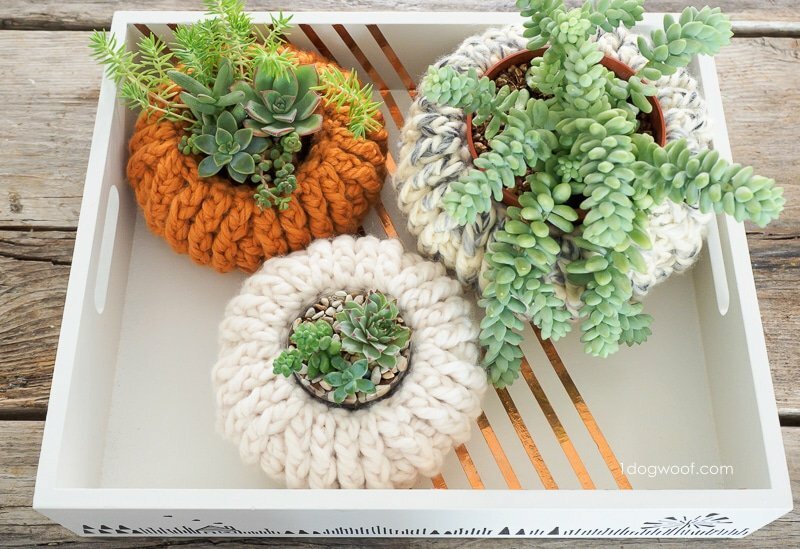 She used Lion Brand Wool-Ease Thick and Quick to crochet pumpkin planters. Follow the tutorial and free crochet pattern to make these stunning crochet succulent pumpkin planters. 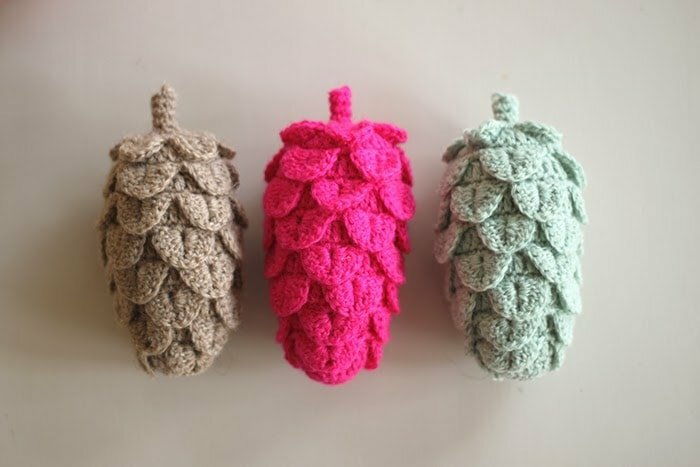 Crochet your own pine cones with a free crochet pattern from Yarn Freak. 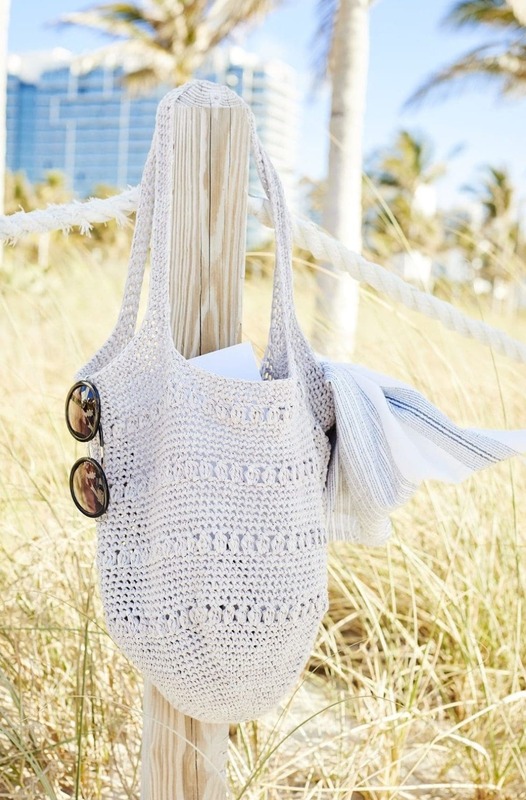 “Any yarn will do for these; cotton, wool, lurex… Just make sure to match yarn with the right hook size. The cones are crocheted using crocodile stitch. If you haven’t tried this before, there are plenty of great tutorials to be found online”. 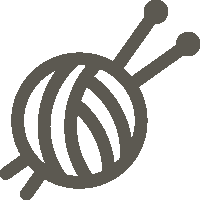 – YarnFreak Blog. Get your hooks out to make something cute this autumn like these maple leaves designed by The Painted Hinge. Make fall maple leaves in various colours and decorate your home, with a garland or by scattering them on tables. 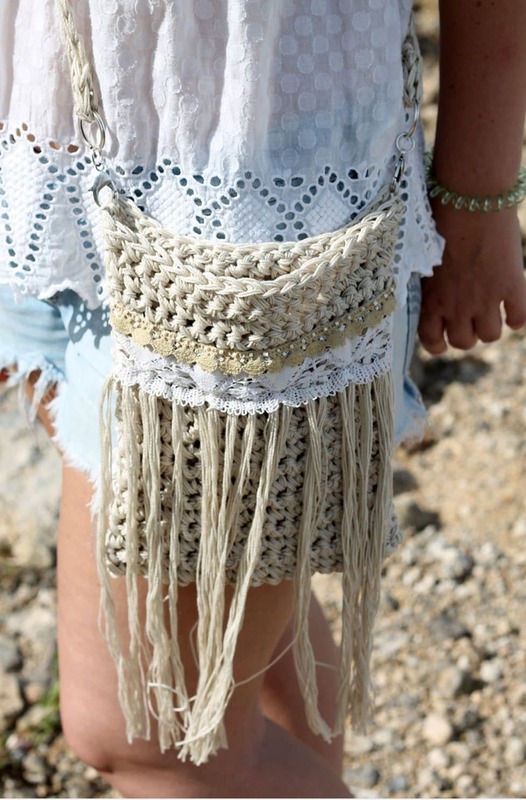 This is a great free autumn crochet project!